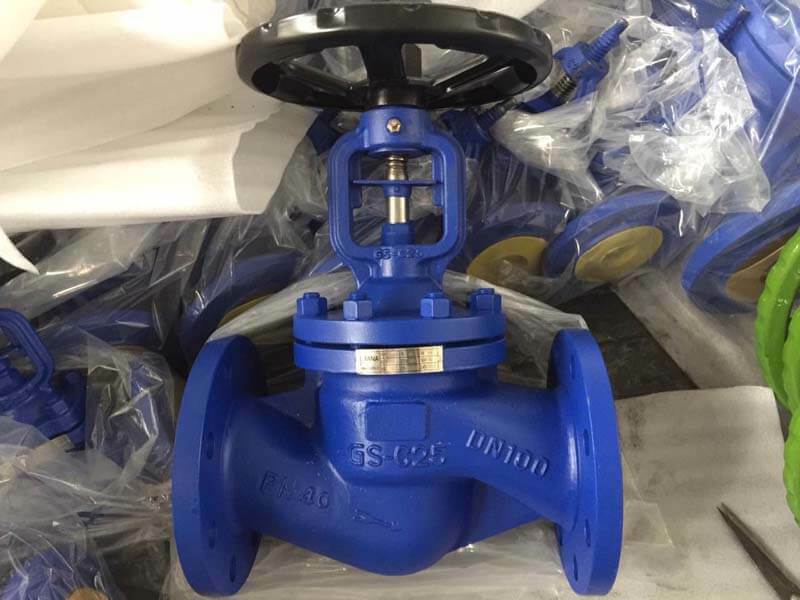 TANA DIN standard bellow seal globe valve Export To Germany Customer - Wenzhou Topnotch Machine Co.,Ltd. 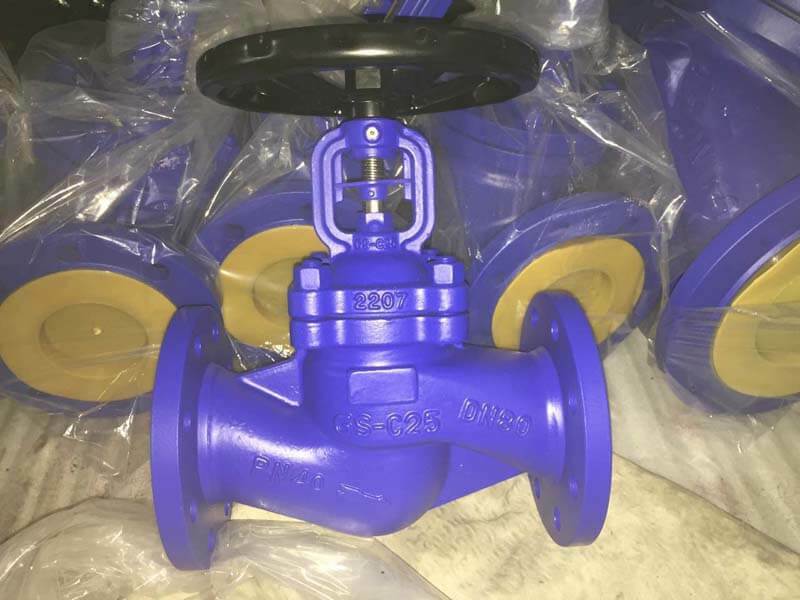 Today,wenzhou Topnotch machine co.,ltd have export 1000 pcs valves to Germany customer (Product including DIN F4 Gate valve,DIN F7 Gate valve,DIN Swing Check Valve and DIN bellows globe valve). 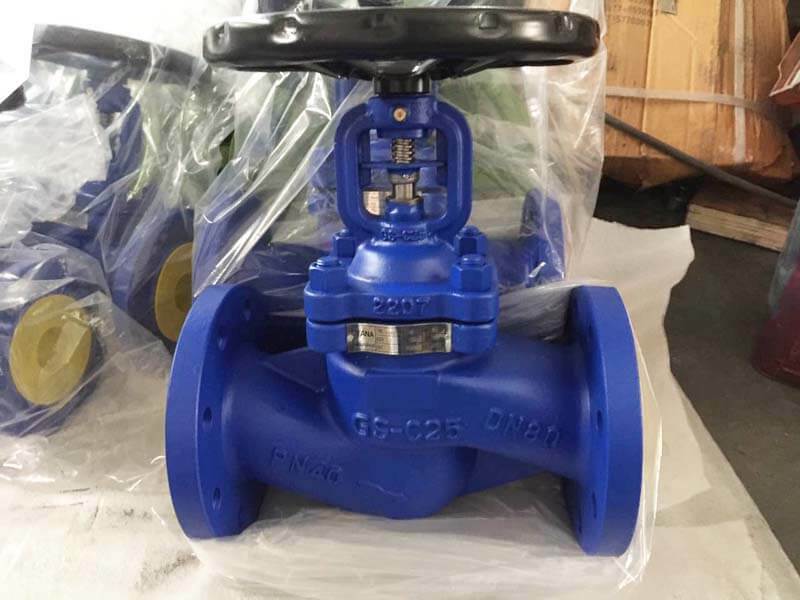 We have maintained good business relationship with our customer in Germany more than 10 years. 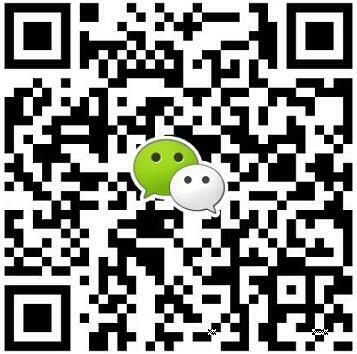 This delivery has further deepened mutual trust and strengthened business cooperation. 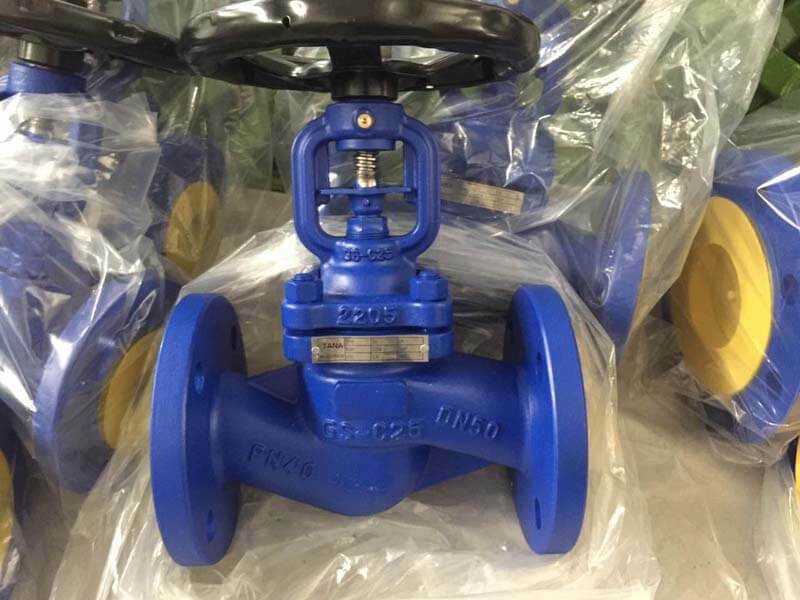 Bellows seal Globe Valve Mediums: Steam, gases, hot water, thermal oil, process water, vacuum facilities, ammonia etc.